Bone marrow transplantation (BMT) is a relatively new medical procedure being used to treat diseases once thought incurable. Since its first successful use in 1968, BMTs have been used to treat patients diagnosed with leukemia, aplastic anemia, lymphomas such as Hodgkin’s disease, multiple myeloma, immune deficiency disorders and some solid tumors such as breast and ovarian cancer. In 1991, more than 7,500 people underwent BMTs nationwide. Although BMTs now save thousands of lives each year, 70 percent of those needing a BMT using donor marrow are unable to have one because a suitable bone marrow donor cannot be found. In patients with leukemia, aplastic anemia, and some immune deficiency diseases, the stem cells in the bone marrow malfunction, producing an excessive number of defective or immature blood cells (in the case of leukemia) or low blood cell counts (in the case of aplastic anemia). The immature or defective blood cells interfere with the production of normal blood cells, accumulate in the bloodstream and may invade other tissues. Large doses of chemotherapy and/or radiation are required to destroy the abnormal stem cells and abnormal blood cells. These therapies, however, not only kill the abnormal cells but can destroy normal cells found in the bone marrow as well. Similarly, aggressive chemotherapy used to treat some lymphomas and other cancers can destroy healthy bone marrow. A bone marrow transplant enables physicians to treat these diseases with aggressive chemotherapy and/or radiation by allowing replacement of the diseased or damaged bone marrow after the chemotherapy/radiation treatment. While bone marrow transplants do not provide 100 percent assurance that the disease will not recur, a transplant can increase the likelihood of a cure or at least prolong the period of disease-free survival for many patients. In a bone marrow transplant, the patient’s diseased bone marrow is destroyed and healthy marrow is infused into the patient’s blood-stream. In a successful transplant, the new bone marrow migrates to the cavities of the large bones, engrafts and begins producing normal blood cells. If bone marrow from a donor is used, the transplant is called an “allogeneic” BMT, or “syngeneic” BMT if the donor is an identical twin. In an allogeneic BMT, the new bone marrow infused into the patient must match the genetic makeup of the patient’s own marrow as perfectly as possible. 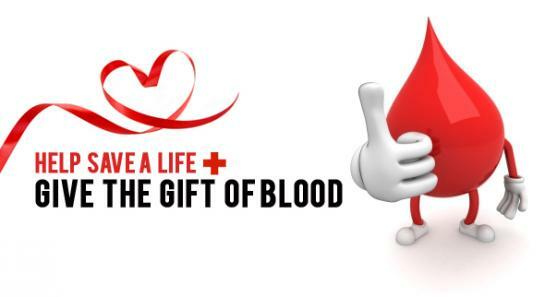 Special blood tests are conducted to determine whether or not the donor’s bone marrow matches the patient’s. If the donor’s bone marrow is not a good genetic match, it will perceive the patient’s body as foreign material to be attacked and destroyed. This condition is known as graft-versus-host disease (GVHD) and can be life-threatening. Alternatively, the patient’s immune system may destroy the new bone marrow. This is called graft rejection. There is a 35 percent chance that a patient will have a sibling whose bone marrow is a perfect match. If the patient has no matched sibling, a donor may be located in one of the international bone marrow donor registries, or a mis-matched or autologous transplant may be considered. In some cases, patients may be their own bone marrow donors. This is called an autologous BMT and is possible if the disease afflicting the bone marrow is in remission or if the condition being treated does not involve the bone marrow (e.g. breast cancer, ovarian cancer, Hodgkin’s disease, non-Hodgkin’s lymphoma, and brain tumors). 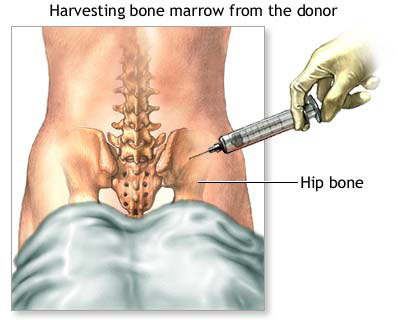 The bone marrow is extracted from the patient prior to transplant and may be “purged” to remove lingering malignant cells (if the disease has afflicted the bone marrow). 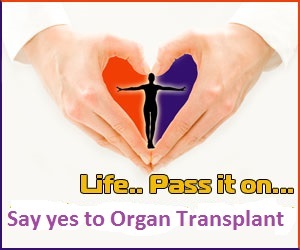 A successful transplant requires the patient be healthy enough to undergo the rigors of the transplant procedure. Age, general physical condition, the patient’s diagnosis and the stage of the disease are all considered by the physician when determining whether a person should undergo a transplant. Prior to a bone marrow transplant, a battery of tests is carried out to ensure the patient is physically capable of undergoing a transplant. 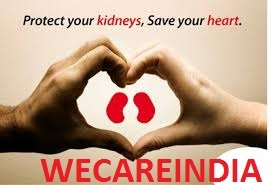 Tests of the patient’s heart, lung, kidney and other vital organ functions are also used to develop a patient “baseline” against which post-transplant tests can be compared to determine if any body functions have been impaired. 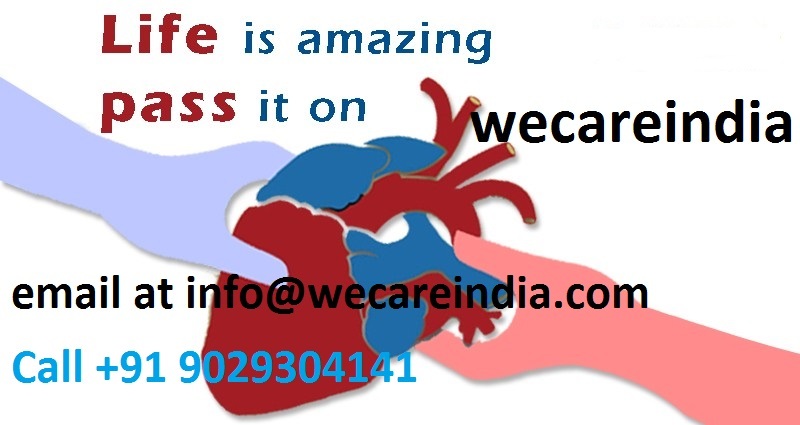 The pre-transplant tests are usually done on an outpatient basis. A successful bone marrow transplant requires an expert medical team – doctors, nurses, and other support staff – who are experienced in bone marrow transplants, can promptly recognize problems and emerging side effects, and know how to react swiftly and properly if problems do arise. A good bone marrow transplant program will also recognize the importance of providing patients and their families with emotional and psychological support before, during and after the transplant, and will make personal and other support systems readily available to families for this purpose.